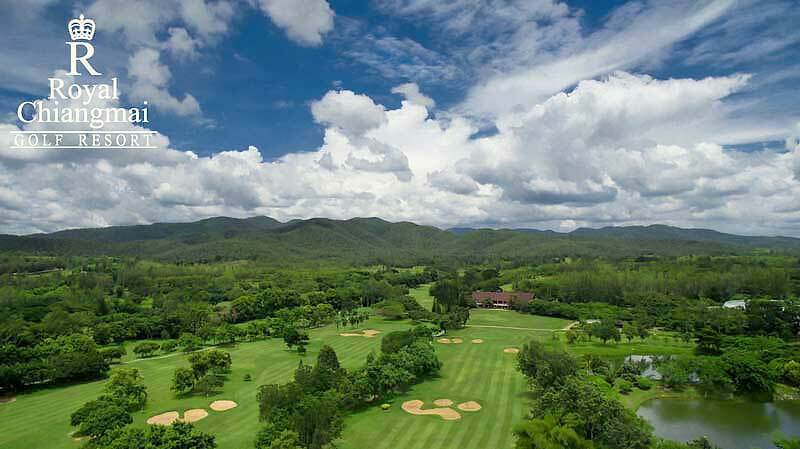 The par-72, 7,200-yard course at the Royal Chiangmai Golf Resort was designed by five-times British Open champion Mr. Peter Thompson and the views around the course have a distinctly British flavour. A warning up-front: “Rough” here means what it says. 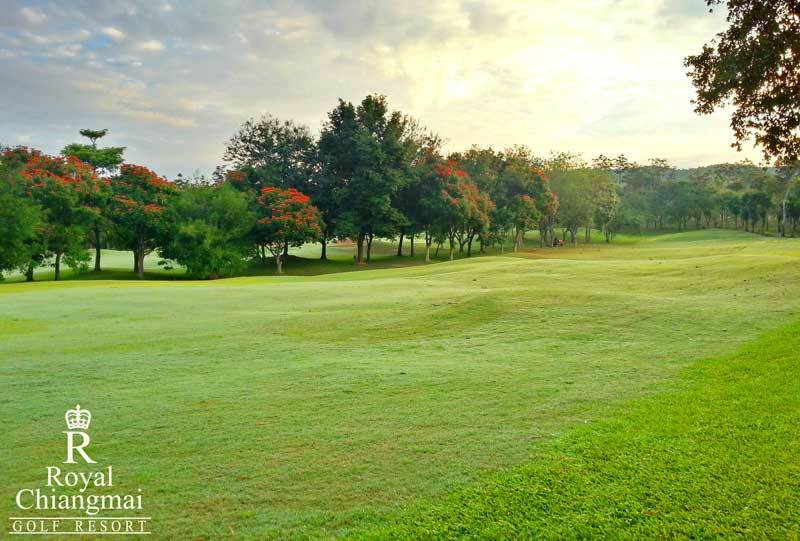 The course has many challenges but two holes in particular stand out for their difficulty, the course’s signature holes, if you will. The first is the 4th hole par 4 and every yard is uphill. This is a hole that rewards the accurate player rather than the big hitter, especially as there are five bunkers down the right side of the fairway and a large one right in the middle of it. A very hard hole to par, let alone birdie. Oh, and there is another bunker just to the right of the green. What goes up must come down. You went up at the fourth hole so the 5th hole par 5 is downhill all the way. 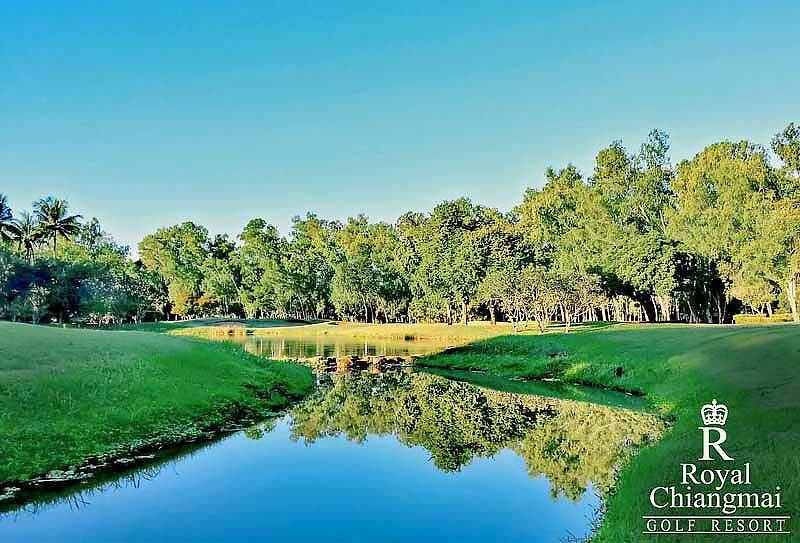 Following the fairway is a pretty stream that empties into a lake – right next to the green, of course. Long hitters may be tempted to try to birdie this hole but hazards await at each landing area. The green itself is guarded by not one, not two, but three bunkers. 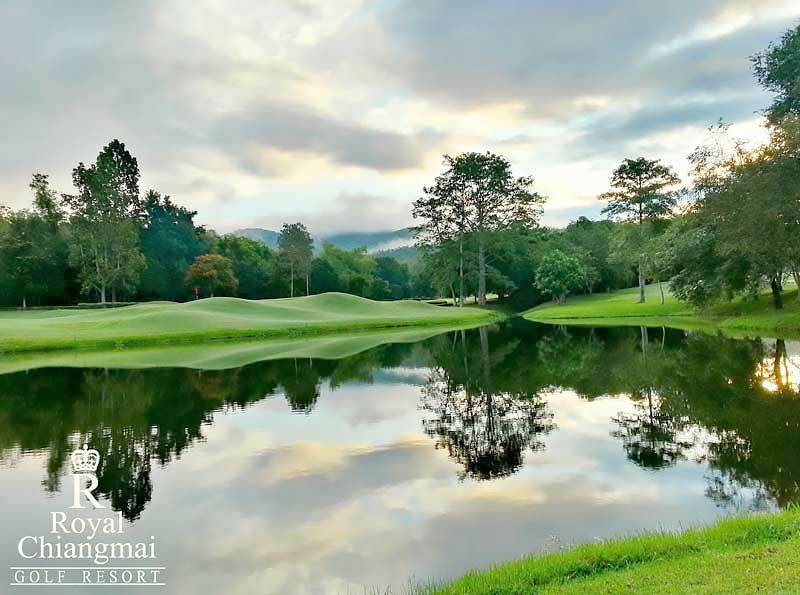 The resort has another very British aspect: a cricket ground that is home to the Thailand Cricket Association and plays host to national and international matches between October and March. Other activities include mountain biking, fishing, jogging and swimming in the resort pool. Rooms are, to quote the resort, “comfortable and homely”. There is also a snooker and billiards room, a karaoke room and a spa. Use of golf cart is available on request. Maximum 2 golfers per cart is permitted. 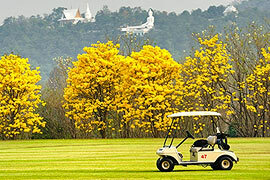 The golf cart rental is 700 Baht / 1 cart / 1 person, or 1,000 Baht / 1 cart / 2 persons. Rates above are NOT inclusive of caddy tip. 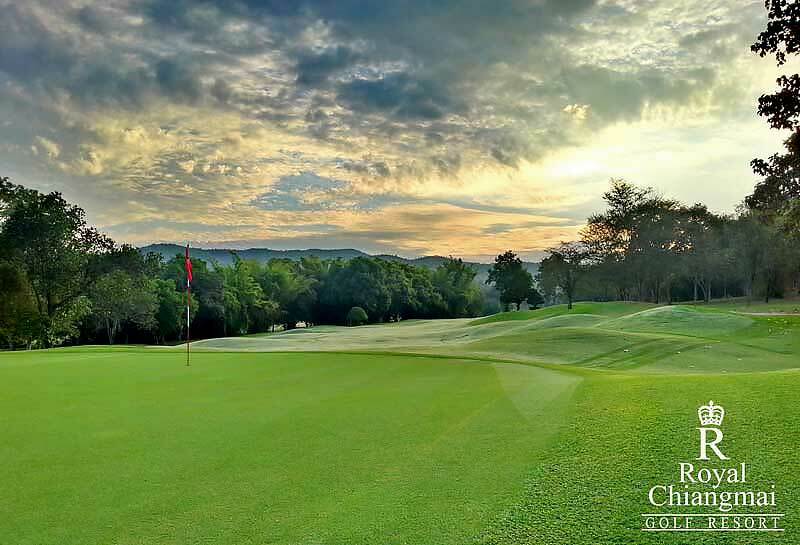 Royal Chiangmai Golf Resort has recommended to tip their caddy from 300 Baht. You can give it directly to your caddy after the game. 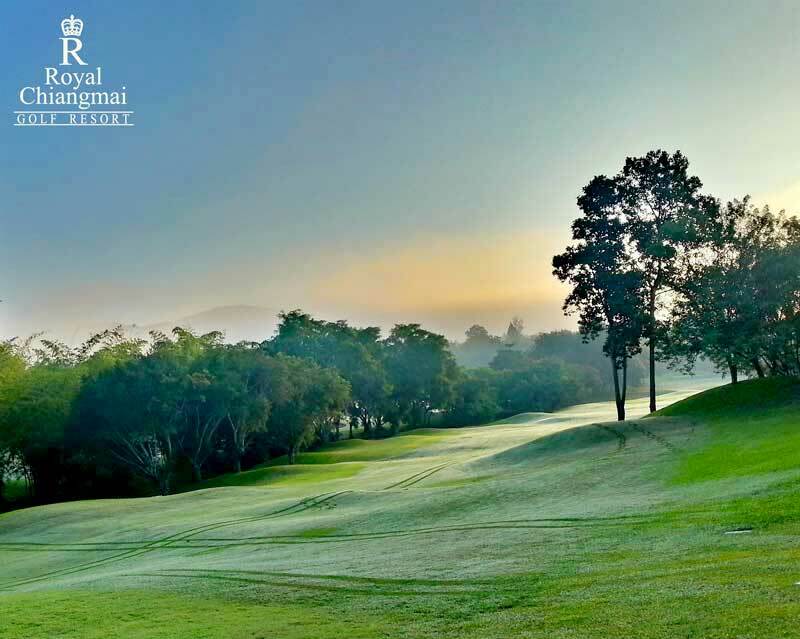 Follower fee of 600 Baht/person must be paid to the proshop, if you have non-golfers accompany into the course please inform us in the booking form. 1 night stay in a room of your choice.